Shri Ram Nath Kovil’s nomination to be the next president has been well received from many quarters. While a Dalit, he is highly educated, a Supreme Court lawyer who has a lifetime of social service. 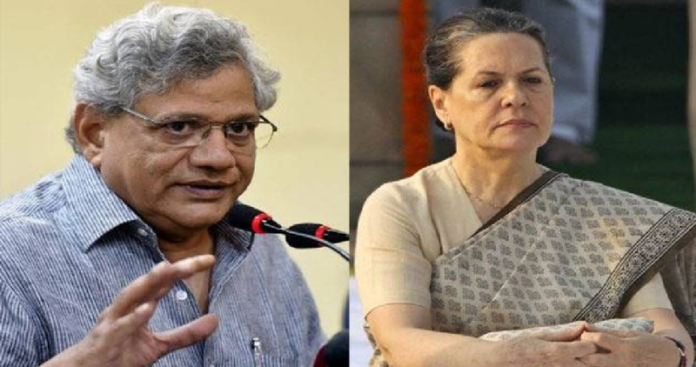 Our Indian Opposition parties were hoping to put up a fight with a common candidate but Shri Kovil selection by the ruling NDA has shattered any chance of opposition unity. In a positive way, most opposition parties have praised or endorsed Shri Kovil, and this leaves a few political parties which are become smaller and less insignificant such as the Indian National Congress, CPI and few others.